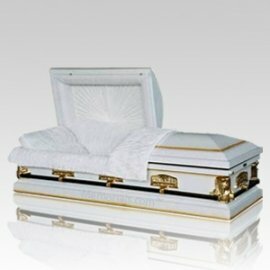 Steel Caskets come in many different Quality Gauge Steel Levels - What Do You Need? 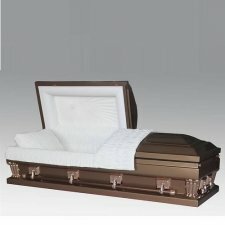 Steel has long been used to create caskets in the memorial industry. 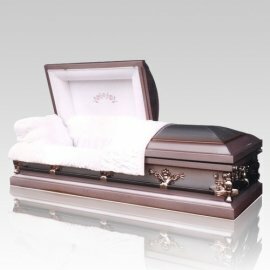 While wood was the only material employed to create a the container for final disposition, the production of metal caskets quickly changed that, and virtually blew the wood caskets out of the market. 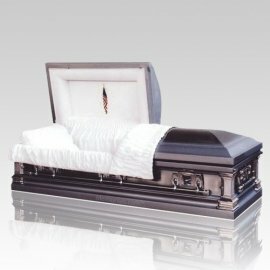 Suddenly, the metal versions of this archaic devise were in high-demand, and the mid-1950's ushered in the creation of steel caskets. 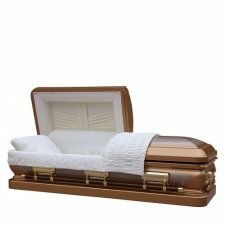 With the introduction of steel caskets, the wood constructed pieces all but disappeared from the market. 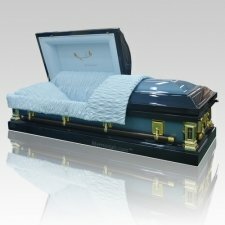 This leads us to ponder what it is about the steel caskets that makes them so sought after? The material steel is described as a form of modified metal that contains a carbon content less than pig iron, but more than wrought iron. 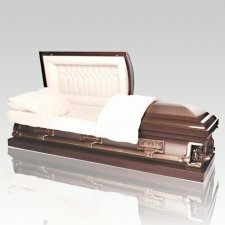 Admittedly, that is a very watered down description. 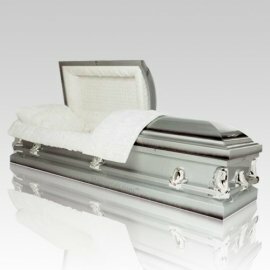 For the construction of caskets, this metal material opened a whole new variety of options not previously available. 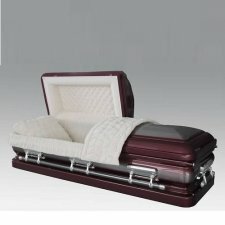 One of the main reasons why these caskets were initially sought after was the appearance they offered. 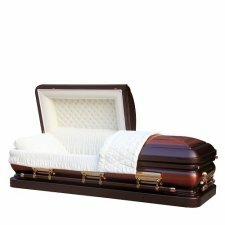 The smooth, sleek look of an elegantly made steel casket is nothing short of beautiful, and especially following a period where the only look caskets offered were more rustic, it was certainly a change of appearance that helped them gain their initial popularity. More so than that, the stronger, more durable material lead many to believe that the loved one would be less susceptible to the elements, which was actually misleading. 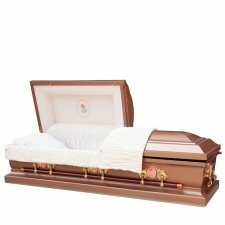 Regardless, that thought did, in effect, also help to boost the number of individuals who preferred steel to wood. 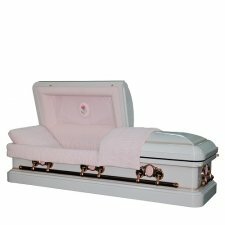 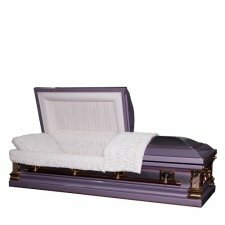 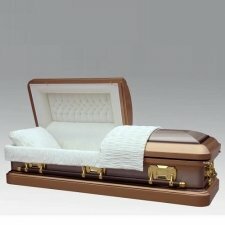 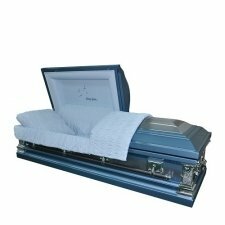 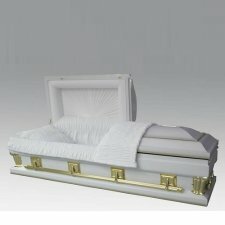 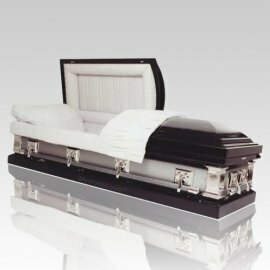 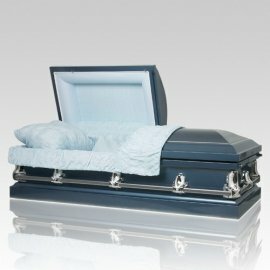 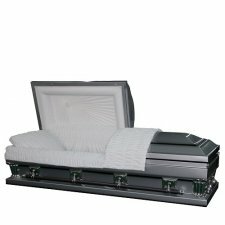 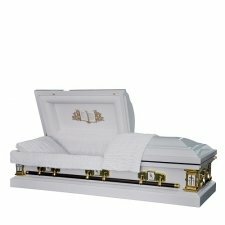 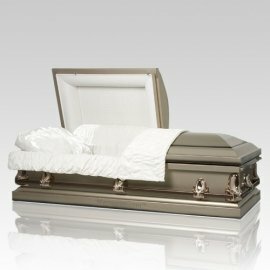 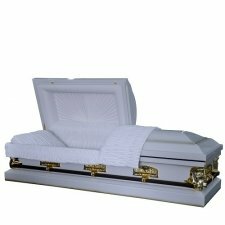 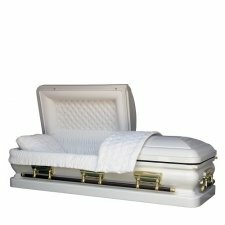 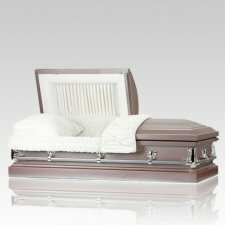 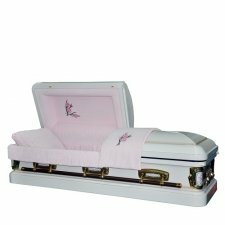 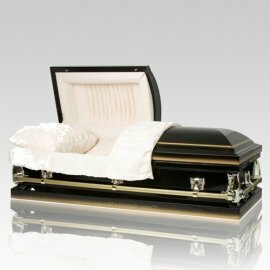 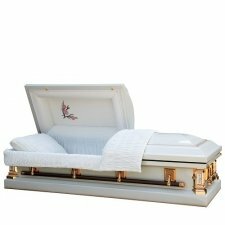 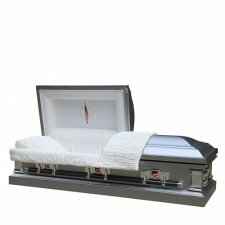 Steel caskets today are available in a large variety of different shapes and colors. 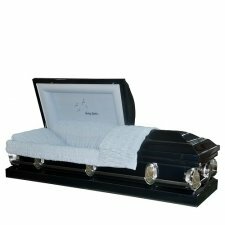 Many will notice the number of gauge that is supplied for each casket, and that is in reference to the gauge of steel used to create the piece; basically, the lower the gauge, the more thick the metal. 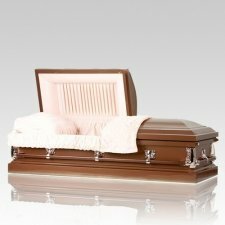 One of the greatest advantages that steel caskets hold over their wooden counterparts is that they are able to be finished in a variety of colors, which in turn, helps provide the final appearance they boast. 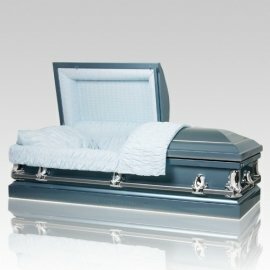 While it is true that wooden caskets can be painted as well, they don't feature the sleek, smooth and even almost glass-like look that steel can offer. 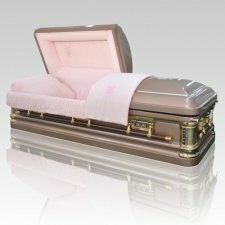 All steel caskets are adorned with an exquisite interior, usually of crepe or velvet, which is suited to accent the exterior. 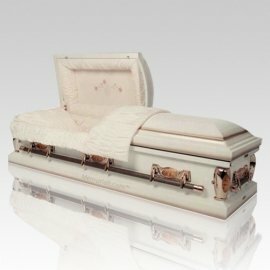 The full swing handle bars and accents, such as the lugs, only add the dignified final appearance of the marvelous caskets. 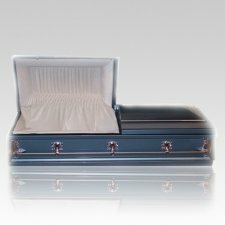 It is no secret why metal caskets eventually overshadowed their wooden predecessors, as they offered a variety of traits that were not previously available. The introduction of steel caskets only helped enhance this field in the market in that they offer a more durable composition with the same, desirable features of metal caskets. A steel casket will truly become a dignified final remembrance of a loved one.